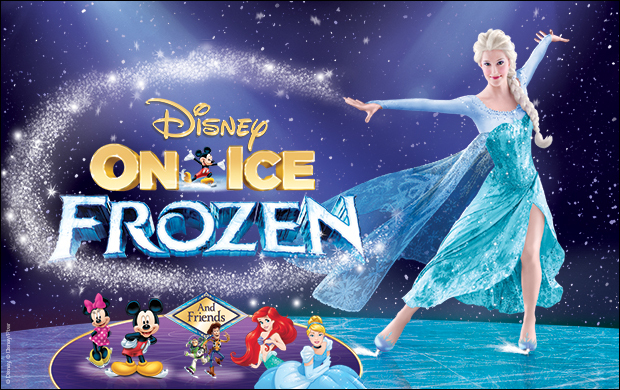 If you haven’t heard already, Disney On Ice presents Frozen is performing at Capital One Arena, from February 14 to 19! Get a great coupon code below! Download this Frozen Discount Flyer, and then head overt to get your tickets. You won’t want to miss this sure to be magical performance! « Solo- A Star Wars Story Trailer & Posters!